The latest news, events and gossip from around the Asian Underground Music scene. Jstar has released his playlist for his forthcoming show 'Control Tower' with Jstar on Scientific Sound Asia Radio. Jstar has released his playlist for his forthcoming show on Scientific Sound Asia Radio. 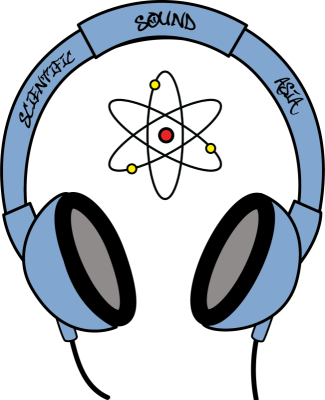 Jstar has released his playlist for his forthcoming show on Scientific Sound Asia.